Boilers should be serviced each year and all boilers benefit from a service, here at Expert Plumbers in Bow we service all boiler manufacturers and models and all our engineers are Gas Safe registered. We operate on gas and combi boilers and ensure we perform all services to the highest quality and standard. Make sure your boiler gets a thorough service and safeguard your boiler for future years. Call us today to book a service for your boiler. Are your radiators only lukewarm, is your hot water tap not giving out the hot water you used to get, has your heating system got poor circulation? Sounds like your heating system may need a power flush. Expert Plumber Bow offer a comprehensive power flush service removing sludge and other materials from within your central heating system flow. It will clean the central heating system and result in a better performance and reduce the chances of needing repairs in the future. 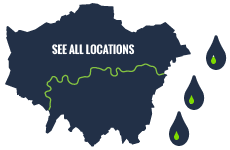 Call our expert plumber in Bow today to find out more. Expert Plumbers are highly skilled professionals who can offer a full bathroom fitting service, from removing your old bathroom to fitting and finishing your new bathroom suite including tiling, electrics, plumbing and finishing. We are happy to offer the full service or if you would like us to work on just a specific area we are happy to offer our expertise. 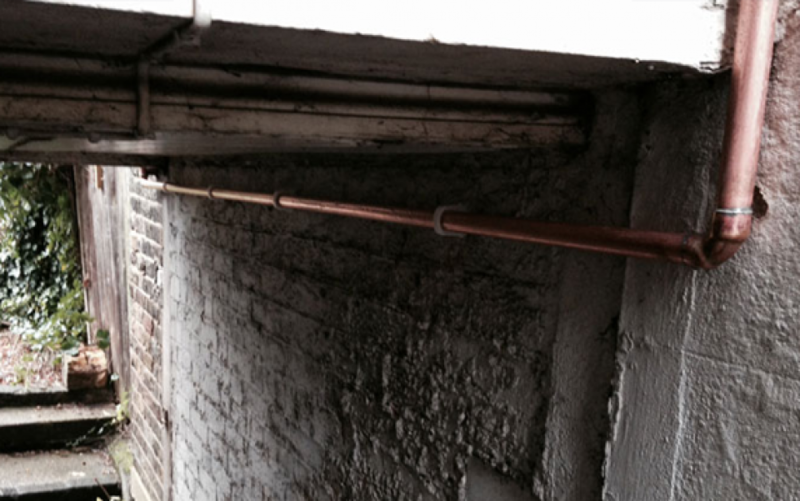 Get in touch with our friendly, knowledgeable and professional Bow based plumbers to see how we can work with you.